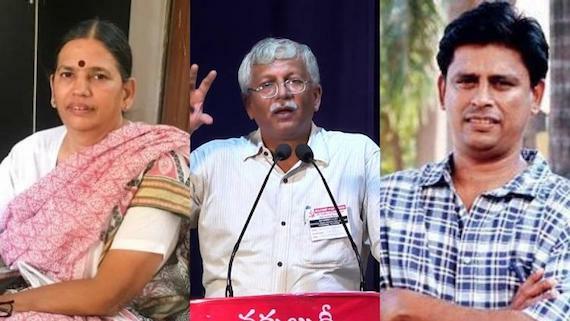 Chandigarh: A Pune special court yesterday sent three civil liberties activists, Sudha Bharadwaj, Vernon S. Gonsalves and Arun T. Ferreira, to police custody till November 6 for their alleged involvement in the Koregaon-Bhima violence on January 1, 2017. 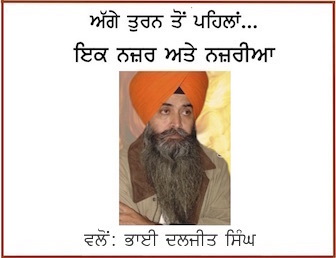 A case is registered against these activists under the notorious Unlawful Activities (Prevention Act which is masked revival of infamous laws such as TADA and POTA. They were sent on remand after the judge rejected their bail application in the case registered against them by the Vishrambaug police station in Pune. Shortly after their bail pleas were rejected, Gonsalves was arrested from his Pune home and Ferreira from Thane. They were under ‘house arrest’ for almost two months following a Supreme Court directive. A police team, which had gone to Faridabad, Haryana, arrested Bharadwaj and brought her to Pune where she was produced before the special court late this evening. Special Judge Vadane has directed the police to provide her with medications whenever required.